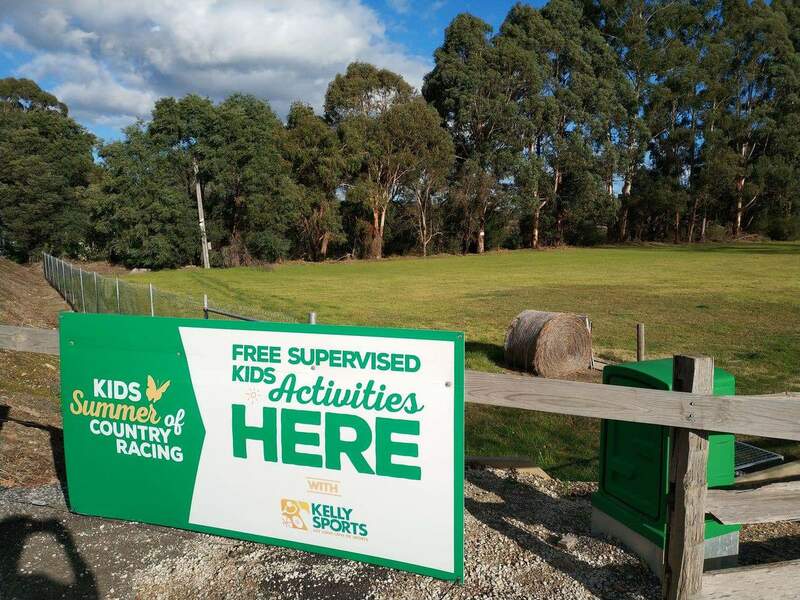 The Healesville Racecourse is the perfect location for a family day out where you can lay a picnic, the kids can run around and you can have a bet on one of the most popular sports in Australia. 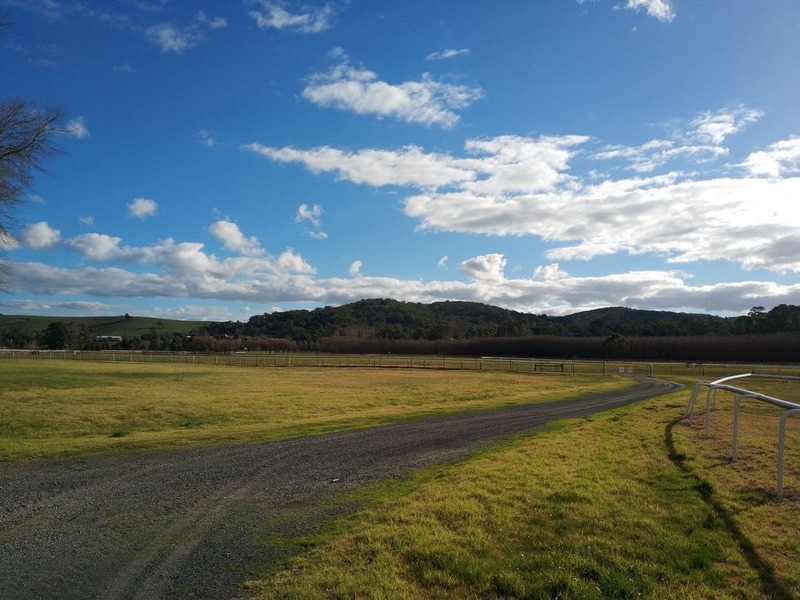 Located just 70 minutes from Melbourne, the Healesville Racecourse is a popular venue for weekenders to the Yarra Valley due to the number of race meets held here each year. 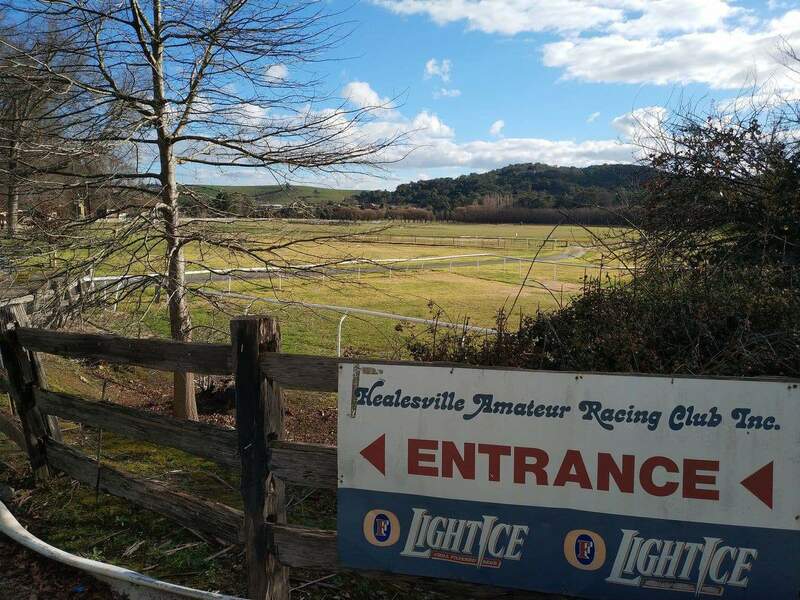 The Healesville Racecourse prides themselves on a relaxing atmosphere, which is why this course is popular with families who come for the races and bring a picnic. 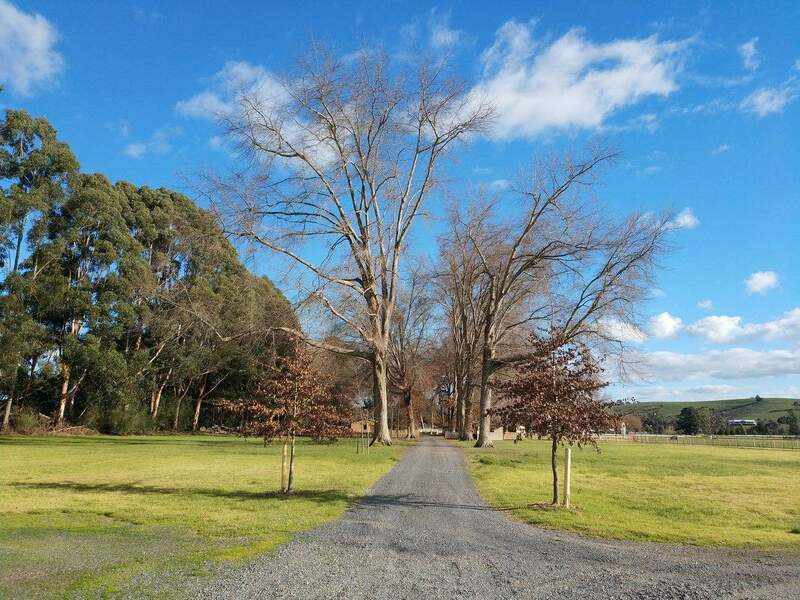 Beautiful American Pin Oaks shade the Healesville Racecourse and the rolling mountains in the distance provide a beautiful backdrop for picnic racing. Seven meetings are held each year from November to April. During the race meets, the whole family is catered for, with free entertainment for the kids while the adults can enjoy competitive picnic racing with full betting facilities available. Racegoers can bring a picnic or take advantage of the on-course catering. 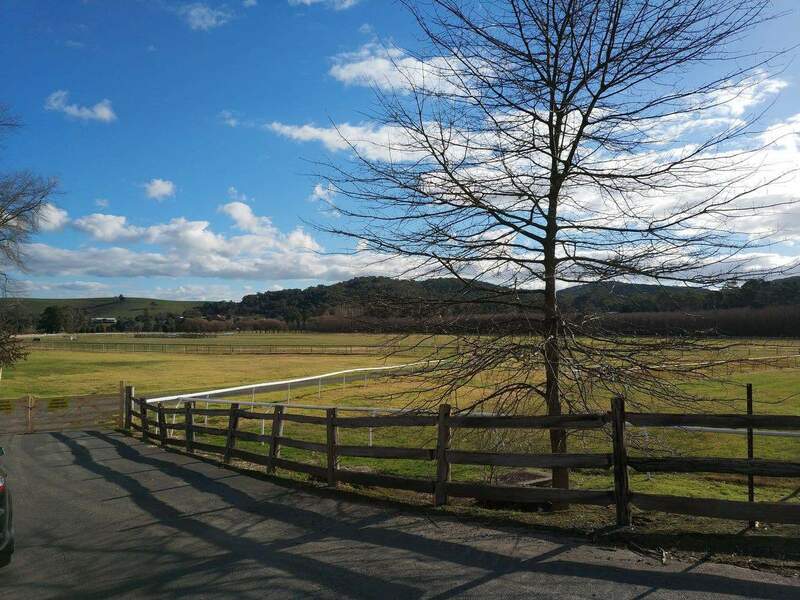 If you are coming to the Healesville Racecourse to enjoy one of the race days, why not stay for the weekend and explore the Yarra Valley. Click the link below for the best accommodation deals.